I swear IT Cosmetics makes the cutest brush sets! I can’t help but scream a little whenever one lands on my doorstep. I’m a very generous person. Whenever I get more than one of a single item I’ll happily share with a family member or friend. I’m ashamed to admit that it doesn’t apply to my IT Cosmetics Brushes. I probably have like 3 of the Heavenly Luxe Complexion Perfection No 7 Brushes and refuse to part with them. Even though my first one has been washed dozens of times and is still as good as new. I’ll probably never even need the others. But I mean you never know. 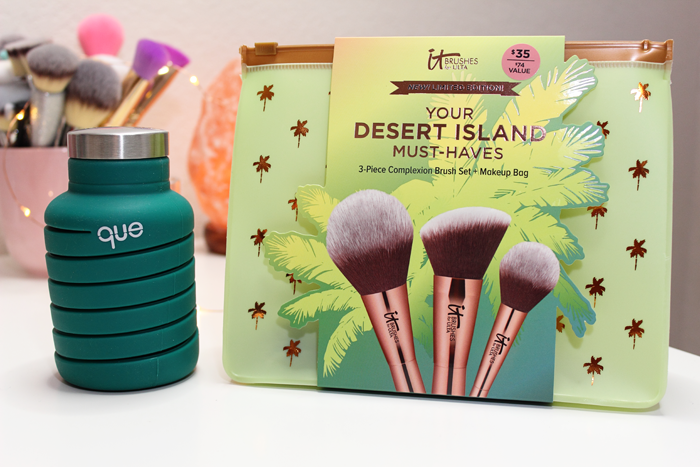 This 3-Piece Complexion Brush Set comes in the cutest palm tree printed travel makeup bag. It’s lightweight and easy to clean. I can see this working well for the beach or if you’re pool-side. 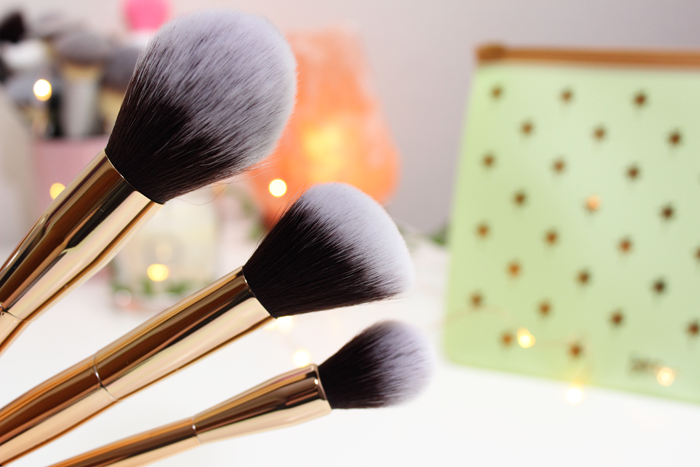 The handles are a beautiful bronze shade and the brushes are just as soft as their other brushes. 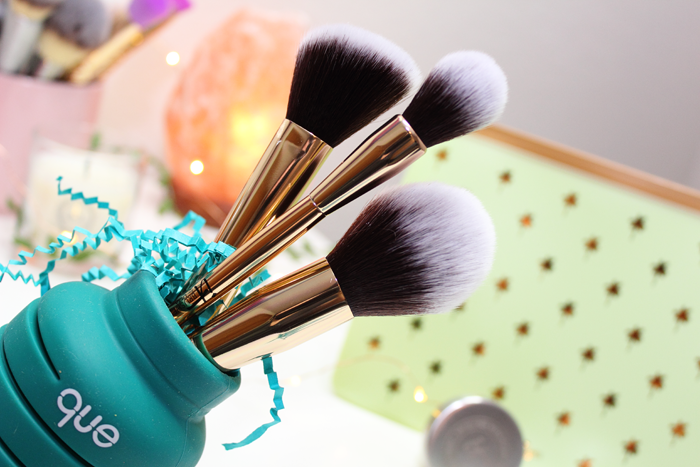 They claim their brushes deliver airbrushed results every time and as a fellow IT Cosmetics brush hoarder, I can tell you that it’s true. Their brushes are the only ones I can use on my sensitive skin. And they are cruelty free to boot! Their brushes are usually very pricey so I feel the $35.00 price tag is a great deal. If you’re looking for a nice brush set I highly recommend trying one from IT Cosmetics. I don’t think you’ll be disappointed. IT Cosmetics also included the cutest water bottle. These water bottles are so cool. They are lightweight and collapsible. 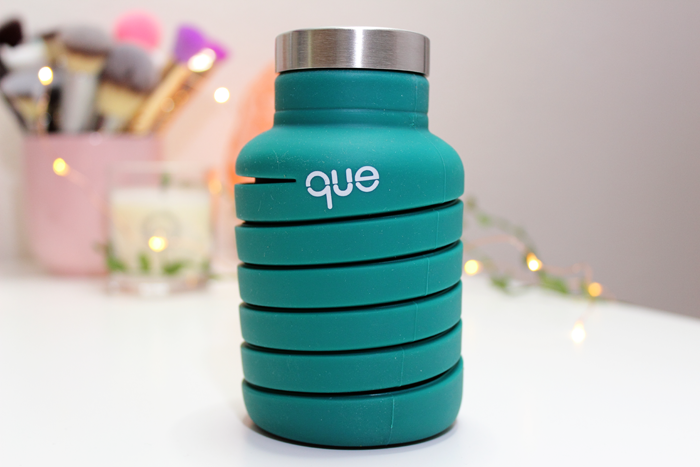 It’s made from 100% food-grade silicone, is BPA and plastic free, is leakproof, can accommodate ice cubes as well as cold and hot beverages. They also donate 10% of the profits to The Rainforest Trust. I’m also digging the IT Cosmetics personalized lid. It’s a really nice touch. And I’m pretty sure I just found my new favorite water bottle! The one makeup item I can never leave the house without is lip balm. I’m comfortable enough in my own skin to leave the house bare-faced. Rosacea face and all. But I refuse to leave without applying some lip balm. I have my favorites, but I’m always up to trying something new. 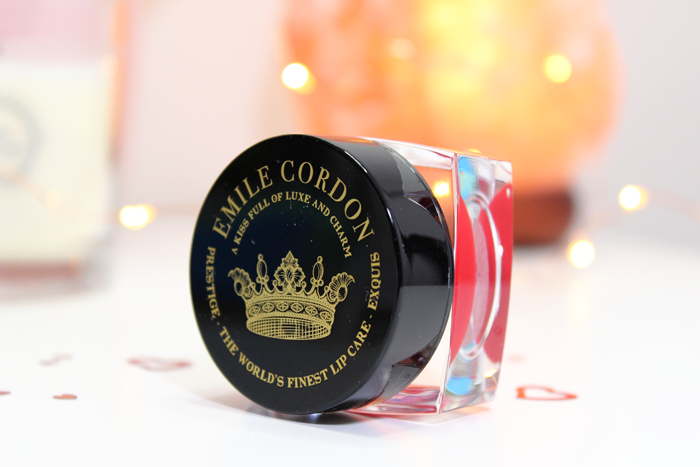 The very first time I heard about Emile Cordon was from Shireen. 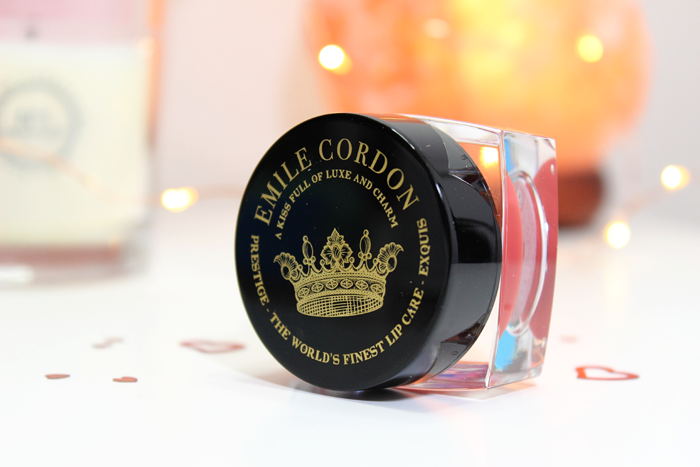 I remember staring in awe at her super fancy looking Miracle Lip Balms. And let me tell you, they are super fancy! It’s the most elegant looking pot of lip balm I’ve ever seen. And they photograph so beautifully! I was kindly sent 3 shades. 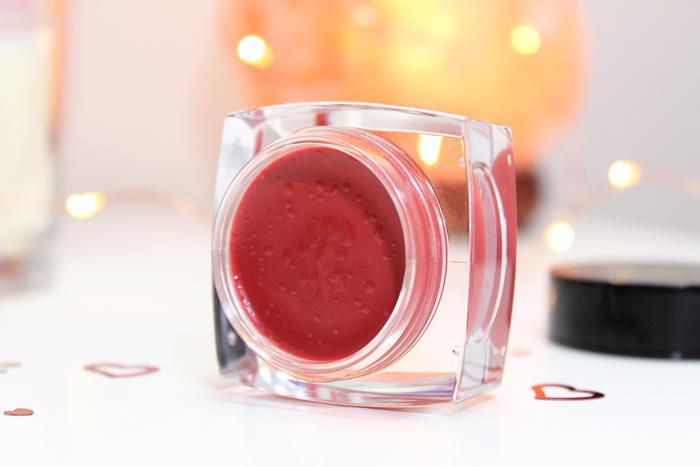 Charlotte is a 2-in-1 lip and cheek tint. It is infused with rose champagne and strawberry leaves notes. It’s the prettiest sheer red and it smells delicious! I personally think it smells like cherry. 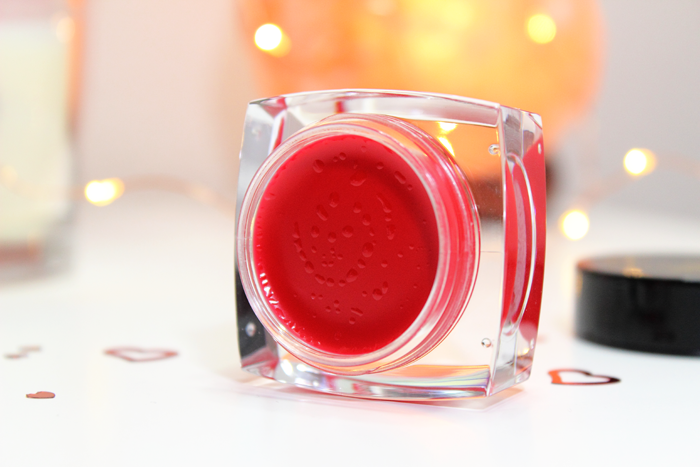 Chic Chic Boom is also a 2-in-1 lip and cheek tint. It is infused with rose champagne and strawberry leaves notes. It’s a very pretty sheer pink and smells exactly like Charlotte. Manhattan Flair is the only one that isn’t tinted. It is infused with peonies blossom, rose bouquet, and soft blush notes. It has a very subtle floral scent. 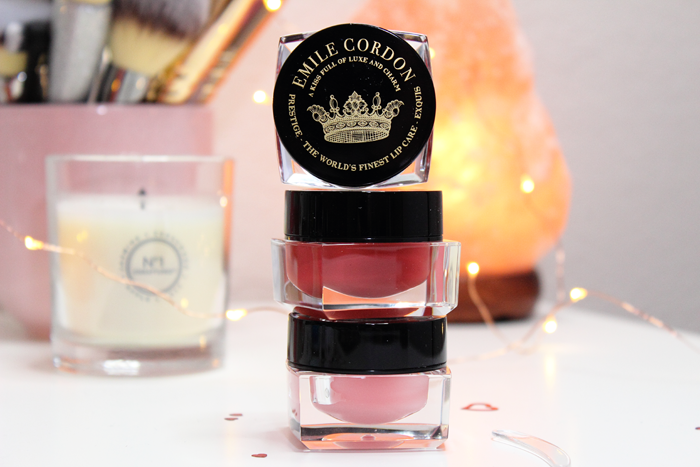 The Miracle Lip Balms all contain kukui nut oil, almond oil, vitamin e, and squalane. 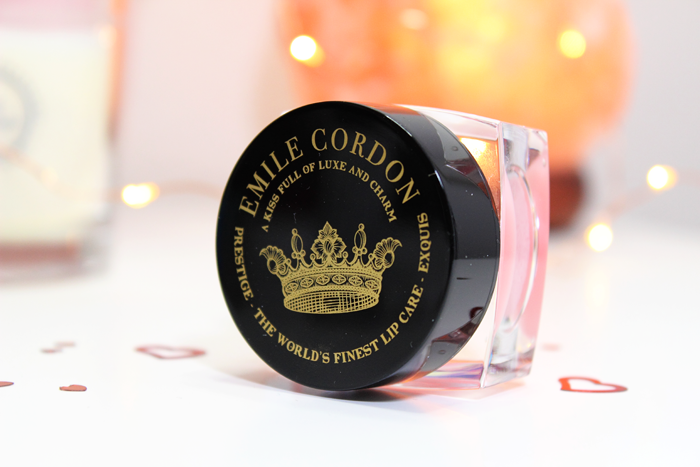 It claims to repair, moisturize, and transform lips improving dryness and lip lines with natural emollients. 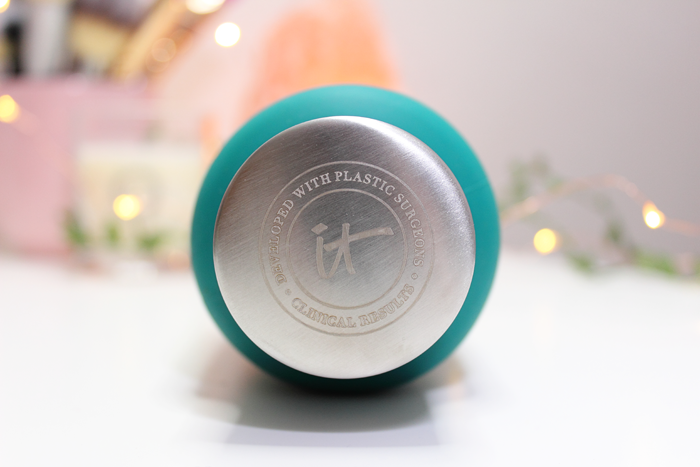 Each Miracle Lip Balm contains a small plastic wand that I’m assuming you can use to scoop out some of the product so that you don’t have to dip your fingers into the pot. At least that’s how I’ve been using them. It’s very convenient and more sanitary. These glide onto my lips effortlessly. They don’t feel lightweight, but I didn’t find that they felt heavy either. They are pretty glossy so keep that in mind if you are planning to wear them under a lipstick. They are incredibly moisturizing and last a long time. I apply Manhattan Flair at night before bed and it’s still on come morning. 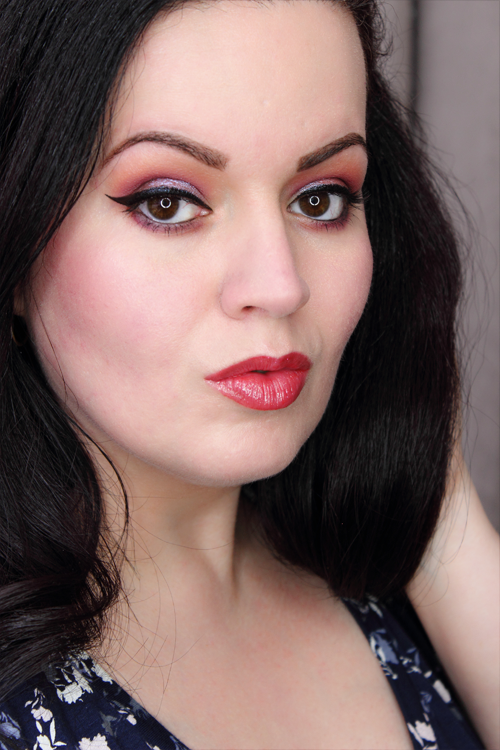 I like applying Chic Chic Boom and Charlotte on the days I don’t feel like fussing over what lipstick to wear. It provides my lips with the moisture it desperately needs during this wacky Winter all while adding a hint of color. And the scent is an added bonus. These have to be reapplied after eating and drinking though. These are very pricey at about $52.00 – $65.00 apiece. But I’ve always needed a very serious lip balm. So many on the market nowadays contain so many ingredients none of which actually help repair your lips. And even more contain stevia which I’m allergic to. So it’s really nice to have another option. Especially one as elegant as these. 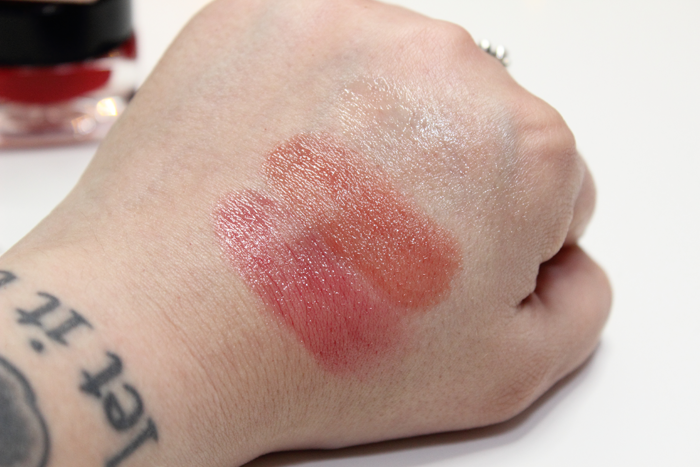 Overall, I’m very impressed with these Miracle Lip Balms. I think Manhattan Flair is my favorite. 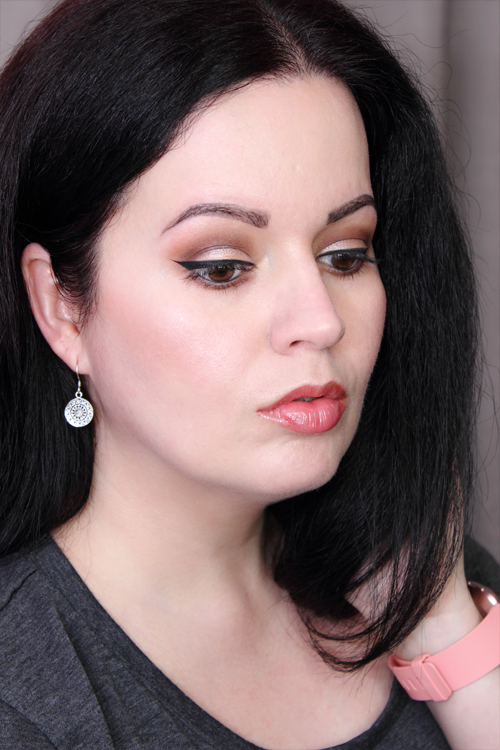 While Charlotte and Chic Chic Boom look and smell amazing, I love a nice neutral that I can apply before bed and before applying my makeup. I will definitely purchase one when I run out. 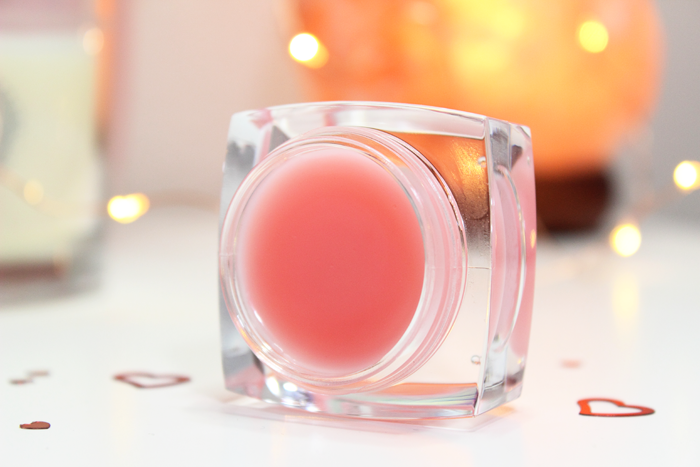 What lip balm are you loving at the moment? I’ve talked about CBD infused products around here quite a bit. I plan to share even more of my favorite products in the future. Right now it’s just not a priority. 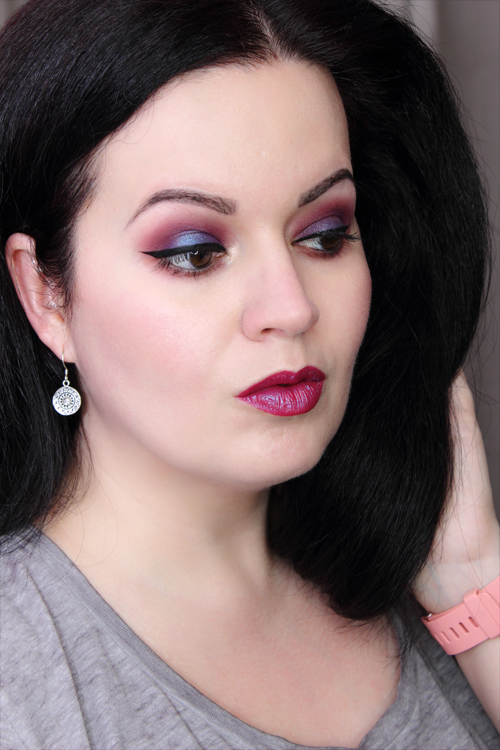 But I still test new products to see what works and to get a feel for what I like. 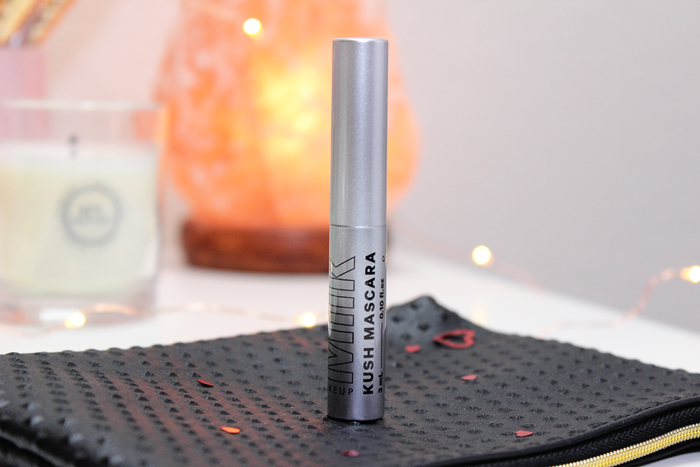 When I first heard about the Milk Makeup KUSH High Volume Mascara I admit I was really confused. I get why CBD works in the form of edibles or even skin care, but what’s the point in adding it into a mascara? I waited for someone to mention it in a review so that I would know that it wasn’t just a gimmick. Unfortunately no one even mentioned it. At least none of the reviews I had read/watched. I eventually forgot all about it and moved on. When I went to purchase my Natasha Denona Mini Lila Eyeshadow Palette I saw that Sephora had the Milk Makeup KUSH High Volume Mascara as a reward. I hesitated briefly before finally caving and opting for the sample. I figured this was the best way to try it. After all it’s just 100 points. So what is the point in formulating this mascara with cannabis? Well, as it turns out there is a reason behind it. They wanted to create a vegan volumizing mascara with fibers and since beeswax (a common binding component in mascara formulas) isn’t vegan, they turned to cannabis seed oil. They claim the cannabis oil fuses heart shaped fibers to your lashes without fallout. The creamy texture allows for smoother application while providing additional conditioning. This makes sense and sounds pretty awesome. I don’t have a lot of experience with those fiber type mascaras. I find most of them to look really spidery so I keep my distance. But I just had to try this mascara. The wand is a little tricky to work with. The brush is very thick and sort of bulky, but a lot of those volumizing mascaras kind of are. It didn’t pick up too much or too little product. And I’ve used this mascara a few times and get the same results every time. I really love how it applied. Once you get the hang of the wand application is pretty easy. I wouldn’t say it was crazy volumizing, but it did make a difference. It also lengthened my lashes quite a bit and they even held a curl. You can see what I mean in the photo below. I’m not the best at photographing my lashes. I’ve been doing this for years and I still have a difficult time getting a decent lash shot. I’ll just add this to my list of things to work on this year. Overall, I’d have to say that I really like it a lot. I can’t say that I love it, but it did surprise me. I love how it made my lashes look. I didn’t experience any fallout just like they claimed. The wand is a bit tricky and takes some getting used to. The biggest con for me is that the removal is a bit of a workout. Which is odd since they claim a tug-free removal. There was definitely a lot of tugging going on and my sensitive eyes did not like that one bit. I’m not sure if it’s something I will purchase a full size of. I’ll finish it up and revisit during my next empties post. 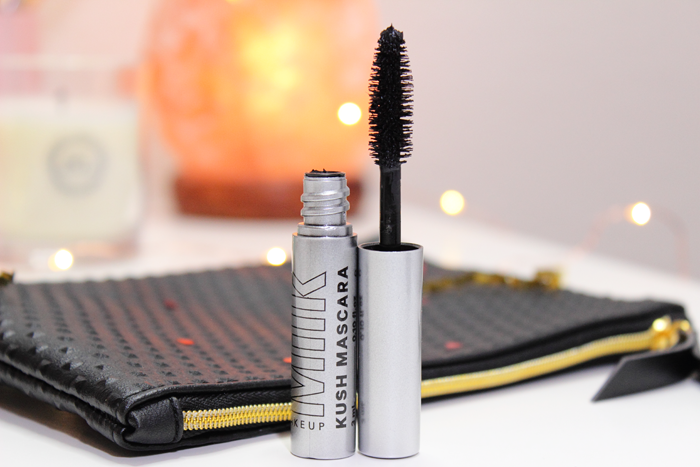 Have you tried the Milk Makeup KUSH High Volume Mascara? What mascara are you loving at the moment?